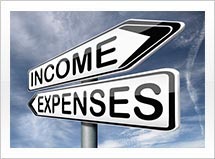 We are a full service accounting practice specializing in business and individual tax services, small business consulting, Quickbooks support and preparation, and financial statement preparation and analysis. 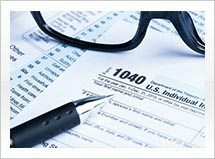 When it comes to tax services, Lee Mandel & Associates offers you the best of both worlds: with the experience of veteran tax experts and commitment to a personal investment in your corner. As a small business owner you have more important things to do than to keep your own books. Our Bookkeeping Service will take care of your books for you, so you can get back to the job of running your business and generating profits! Lee Mandel & Associates is composed of experienced experts from across the business world. 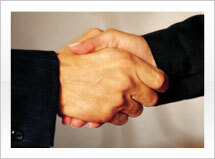 With an eye for personal success and a focus on delivering tailor-made solutions. 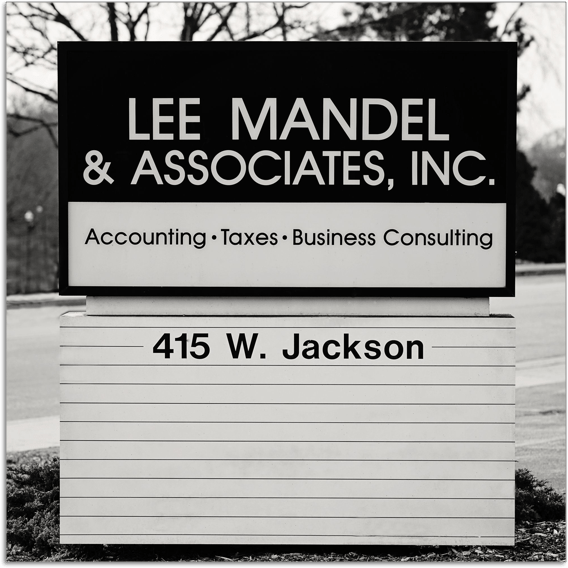 For more than 20 years Lee Mandel & Associates have been providing clients with world-class tax and business consulting. 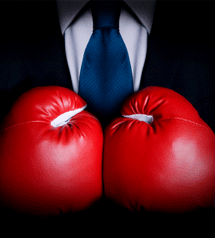 There are thousands of tax consultants out there who can prepare your taxes, but with Lee Mandel & Associates you’ll have a creative and proactive team in your corner. Lee believes that every client deserves access, answers and priority-level treatment. So whether you have a quick tax question or need expert advice on a critical business issue, Lee and his team are there for you. His clients have included professional athletes and musicians, best-selling authors, small and medium-sized businesses in hundreds of different industries, and a cavalcade of unique individuals who have come to depend upon having Lee and his team in their corner.